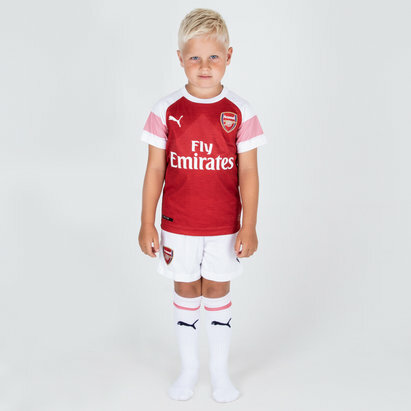 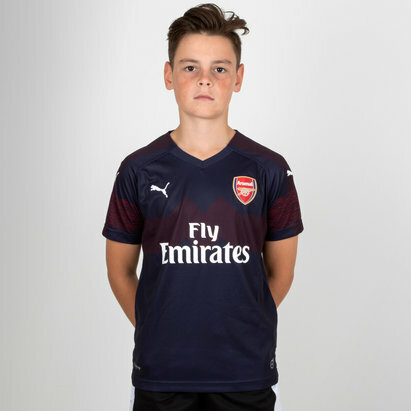 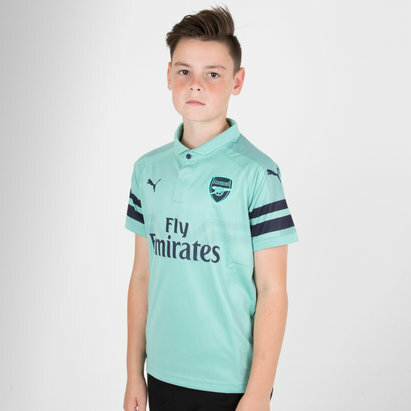 Want to kit your little Gunner out in the latest kids' Arsenal shirt? 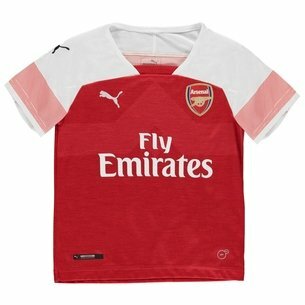 At Lovell Soccer, we've got a range of Arsenal kids' shirts for you to choose from, including babies' kits. 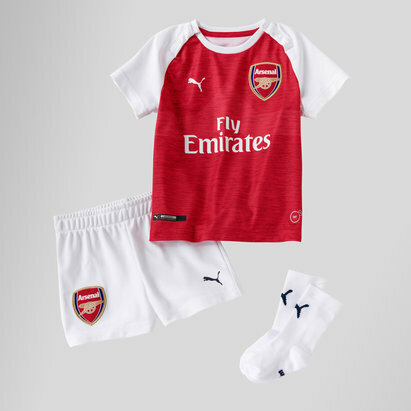 Check out the Lovell Soccer Arsenal kids' kit range today.